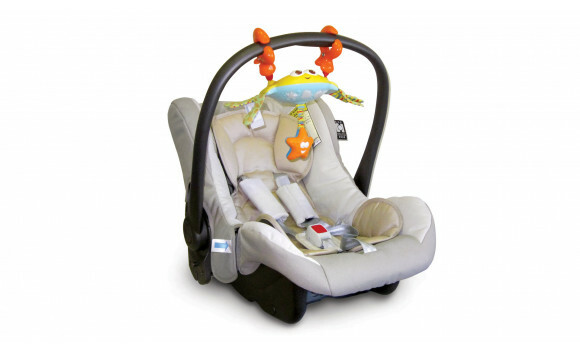 Fits pack & plays, travel cots, infant carriers, strollers and bassinets. Two musical options: 15 minutes of continuous music or baby-activated tap & play option. 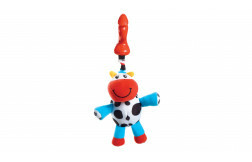 Use the clip to hang the take-along toy on your baby's infant seat, stroller, or crib for on-the-go and indoor fun. 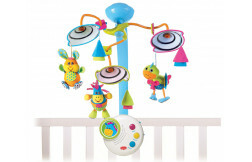 At this stage, baby will enjoy staring at the toy's engaging lights and listening to its music. Remember that baby's eyesight is still limited at this stage, so make sure to position the toy no more than 10 inches away. 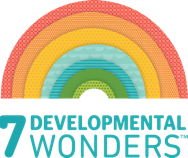 Baby begins to be able to grasp toys and relies largely on his mouth for exploration. 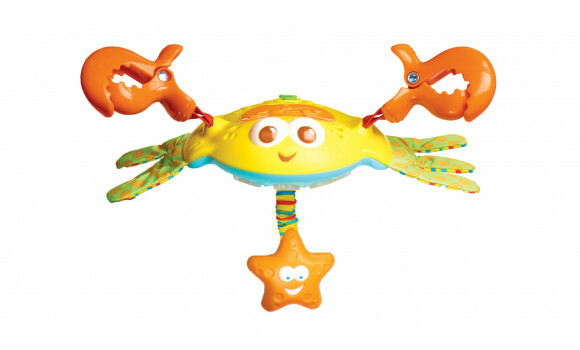 Encourage your baby to bat the toy and make attempts at pulling the pull-me-star to enjoy its rewarding lights & sound while pointing out the crab's distinct features. 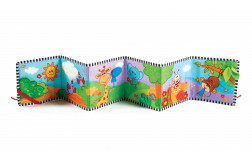 The familiar appearance and music of the adorable Crosby Clip-on Crab accompany baby on all her outings, providing a sense of continuity. 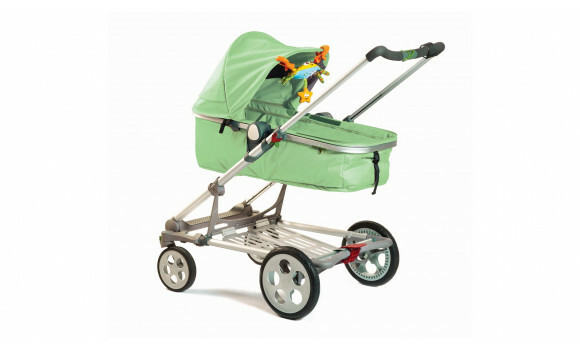 Crosby's colorful design and contrasting features will engage baby and stimulate her senses. For all product-related issues and complaints, please use our Contact Us Form to help customer service address the problem ASAP. Share your product experience with other shoppers. We would love to hear what you think!